Hire experienced Capitol Reef National Park guides on an amazing ATV or UTV tour surrounding this spectacular national park! 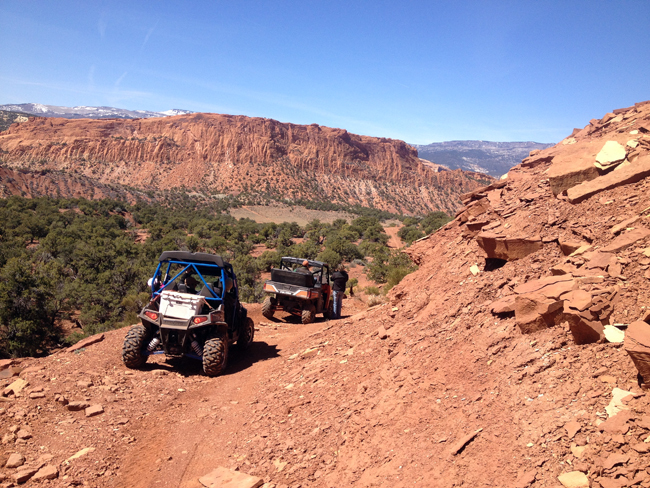 Our guided ATV and UTV rides are an adventurous way to enjoy the beauty near Capitol Reef National Park. When planning your stay here, allow us to help in the process as we can recommend the best locations you don’t want to miss. 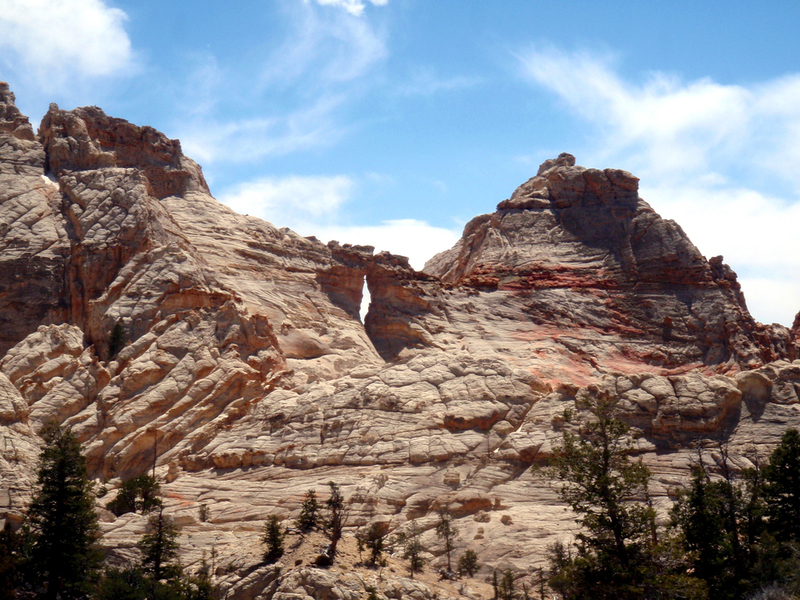 As we travel through the varied landscape surrounding the park boundaries, high mountain plateaus and vast canyons offer the most quality experience which you should come to expect in a southern Utah all-terrain vehicle tour. The options are so abundant near Capitol Reef that not all the trails we frequent can be detailed. If you need a quick 1-2 hour trip as your schedule is full of other great plans, we will make it happen. Challenging and fun terrain is not far away. More dedicated full day and half day excursions reward riders with remarkable red rock scenery and canyons that will inspire the adventurous. Local towns which we regularly frequent are; Torrey, Boulder, Escalante, Bicknell and Loa. Lodging options are plentiful, but during the prime season it is always best to plan well ahead of time (1-6 months) to assure your expectations are met. And again, if you don’t seem to find what you are looking for, our professionals have done the track-work and always know a facility that will meet our client needs. It is not always obvious where the best cuisine can be found and we have you covered there as well.